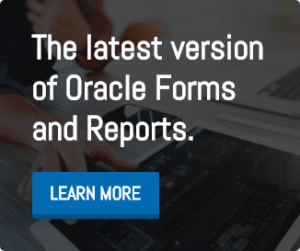 In the last couple of months there has been a lot of information on how to migrate Oracle Reports to other modern reporting tools. For me, as I am dealing mostly with Jasper Reports, the question came up on how we actually can integrate Jasper Reports in Oracle Forms or other tools. So after a workshop together with TIBCO I started to look into the implementation options that the Community and Pro editions have.